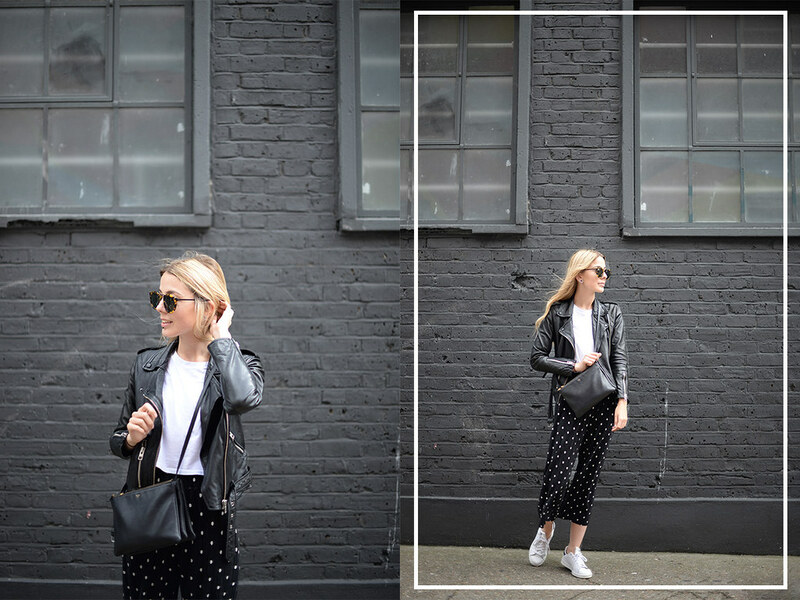 Polka dot trousers, who knew? I've suddenly got a new found liking for print (like, 1%... nothing crazy) and polka dot is just so adorable so I jumped on the bandwagon and nailed two trends in one with the micro-pleats as well. Nailed it. Anyway, this is a little throw together outfit that I've been wearing loads recently in the inbetween-y weather and to be honest, it's done me pretty well. Loved the trousers! Great look! girl you make them look great!! that length is not easy to wear but it looks gorgeous on you! !